Have you ever heard of Kombucha? If you haven’t, don’t worry. I haven’t until recently too. Kombucha is a fizzy, fermented beverage made from tea that is refreshing (especially as the weather heats up) but also great for you. The drink is essentially fermented tea: it’s made from sweetened tea, usually black, that is fermented by a bacteria and yeast culture and ends up full of probiotics as a result. So this drink is a delicious blend and is very beneficial, it is great in moderation. 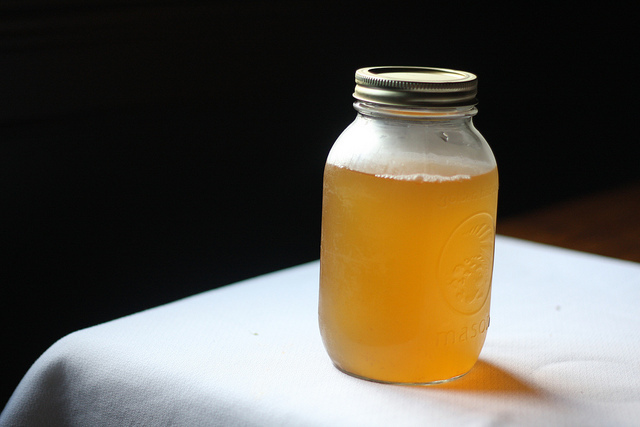 If you love sparkling drinks, you will love Kambucha. Memo to self: Look for the raw Kambucha and like anything in life, consume in moderation as it does have sugar. Read more on Kambucha at Huffington Post or Washington Post, it’s worth learning more about this great fizzy drink. Choose the one that you like best, or you can go on youtube and find your own way for making Kambucha.